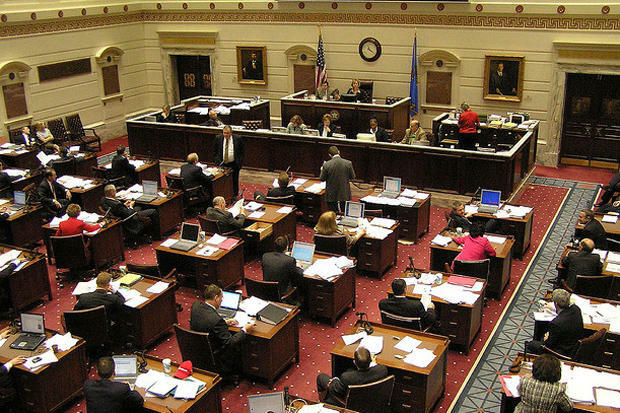 Oklahoma voters would decide if the Legislature should dedicate every other year exclusively to writing a state budget under a measure approved by a House committee. 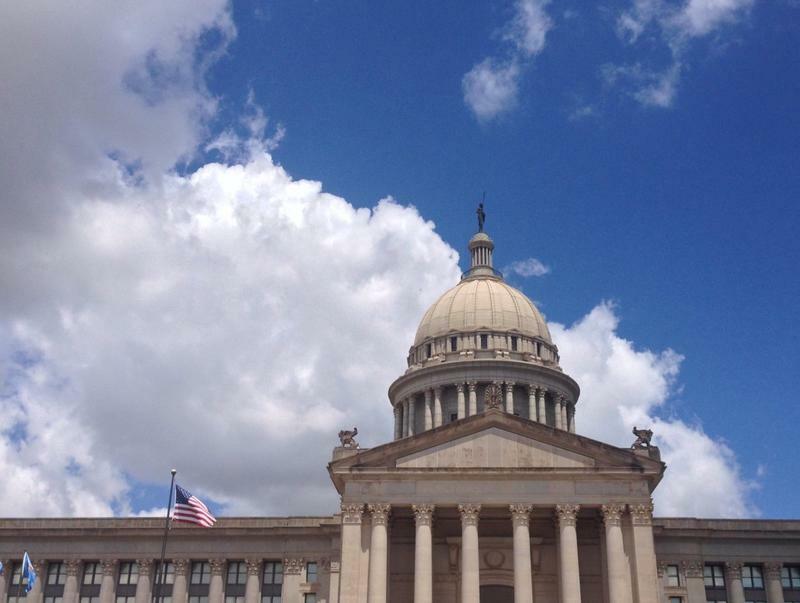 The House Rules Committee voted 8-2 Thursday for the resolution by Republican Rep. Randy Grau of Edmond. It now heads to the full House. The bill calls for a statewide vote on whether to amend the state constitution and allow the Legislature to draft a budget every year but only take up public policy measures on all other topics in odd-numbered years, with some exceptions. Support is growing among Republican leaders to have every other legislative session dedicated exclusively to writing the budget. 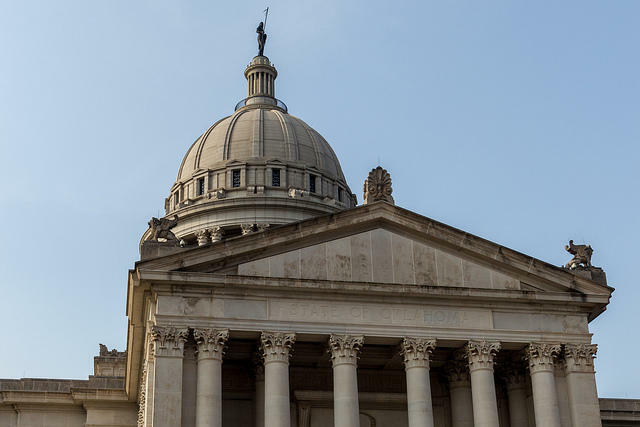 With as many as 3,000 bills filed every year, rank-and-file legislators complain they have little time to dedicate to working out Oklahoma's annual spending plan. A proposal last year to send the issue to voters passed the House with bipartisan support, but was derailed in the Senate. But Republican Gov. 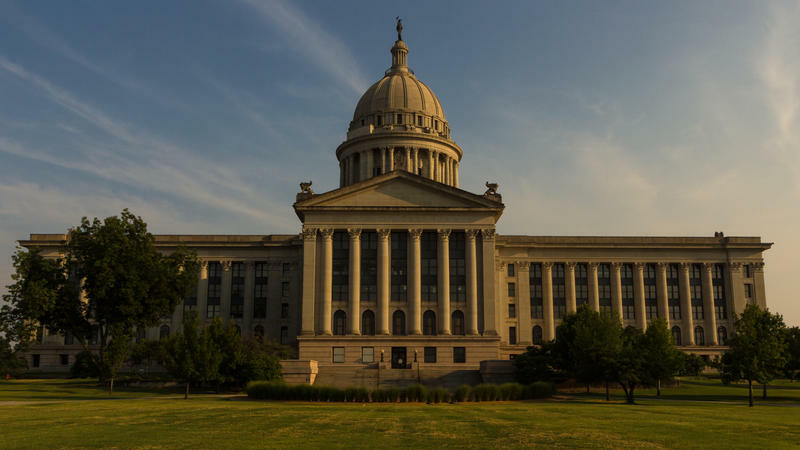 Mary Fallin endorsed the plan during her campaign for governor, and Senate President Pro Tem Brian Bingman said this week he's open to the idea.